I simply cannot believe the travels and adventures 2018 has brought for me. To think that I meekly accepted teaching for the first time this year, that I held my first-ever workshop back in April and that I have taught now 9 workshops, and about to teach two more. Never mind that, I am now opening registration for my first online doll class as well, which will take place during the entire month of October. My most favourite month. 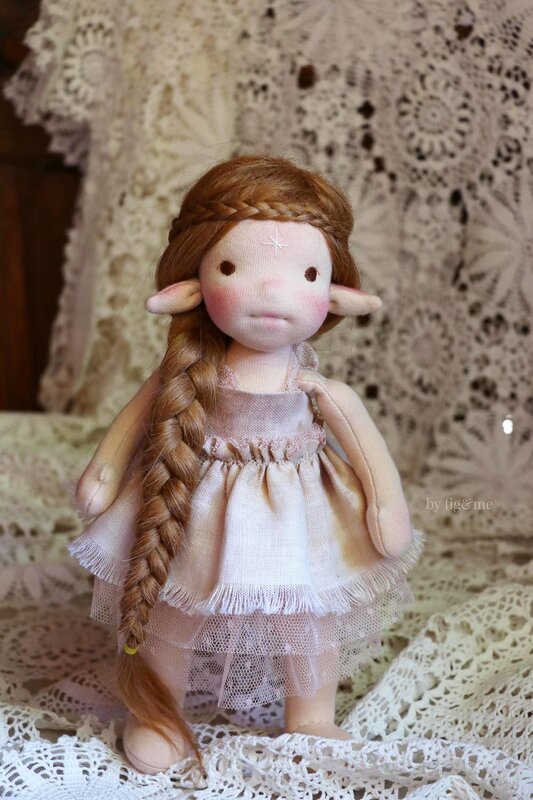 Take an online doll making class with Fig and me and learn how to make this magical creature. Now, if you ask me wether this was on purpose, leaving such an adventure for such a magical month in my life, I would of course love to say yes. It was all intentional, it was all planned. I am that organized. However, you probably know by now that I am a true leaf propelled by the winds of change. I try to listen, as best I can, and adapt and learn as much from my environment as from my people. 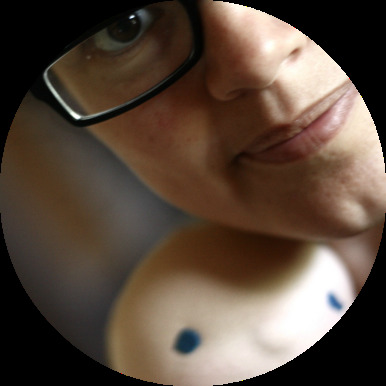 It took courage [way too much for me to be honest] to start publishing posts on doll making. It took a bit more than that to publish my doll patterns for you to use. It took considerably higher amounts of the same valiant stuff to agree to teach workshops, and yes of course, the same strength will be required and drank daily in order to teach you all via an online classroom. Now of course, all fiber adventures are magical and full of knowledge. I am excited to see what the creator path has for me, what avenues are we going to dread crossing, which rivers will pose challenges and what valleys will welcome us all with their cozy embrace. I am equally excited for you to discover doll making with my aide and guidance. I truly hope this experience opens not just doors for you but that it also opens a little more private window into my making realm, for you to see and garner inspiration. So without further ado, you can find all the details on the class in this page, and find the listing to purchase the class over here. If you wish to take this class and have doubts regarding the schedule, your timing or anything else, feel free to contact me. I am happy to expand on the subject. Now I really must go and knit a second pair of wings. Thank you for reading all this and for visiting my little home on the internet. PS. Our little fairy is wearing a linen dress dyed with blackberries. Her name is Pom and she is ten inches tall and full of mirth. Her ultra long hair is made of camel fiber and it’s the softest.